When your order is shipped you will be sent download instructions and a activation code. The software will not be shipped on CD anymore. 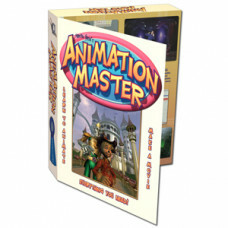 The Manuals and If you do not chose to download the Extra DVD below along with a the software box will be sent to you.